La Casa Del Formaggio Celebrates Ricotta Through Spring! This year La Casa Del Formaggio is celebrating the ricotta recipe that has remained unchanged for the last 30 years. Rosa Cicchiello made ricotta in the family kitchen to supply fresh cheese to customers partronising the local Hectorville deli the family was running at the time. The ricotta was such a success that three years later in 1988 the family decided to focus on cheese fulltime. And La Casa Del Formaggio was born. Rosa’s ricotta recipe has remained unchanged for the past 30 years. 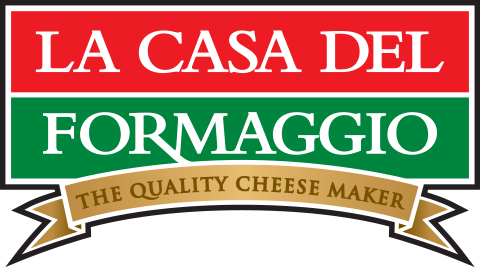 There is considerable commercial pressure to add preservatives to provide more shelf life for the retailers but La Casa Del Formaggio has resisted this pressure, believing that customers will always reward them for their commitment to authenticity. 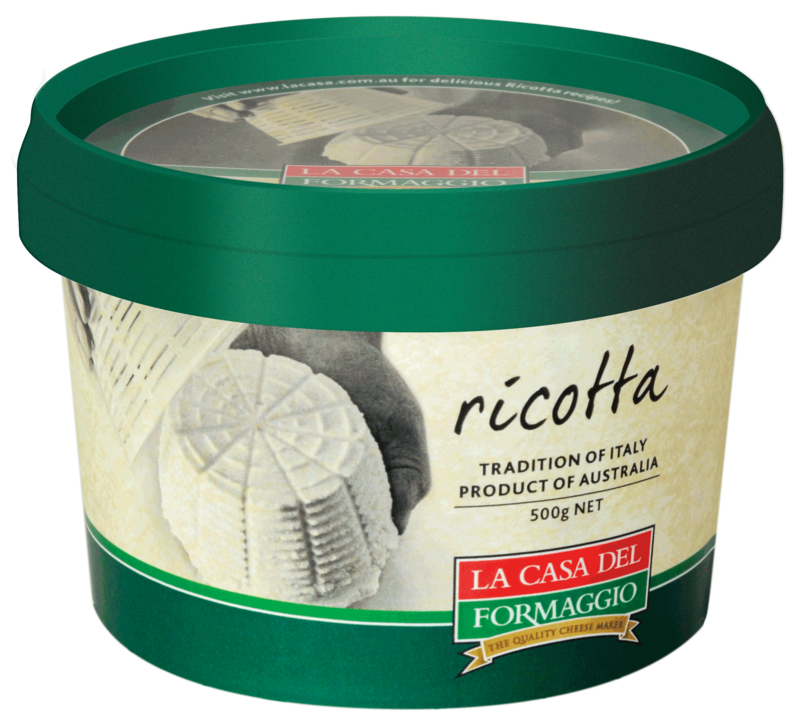 La Casa Del Formaggio became famous for introducing Bocconcini in tubs into family refrigerators across Australia. But this spring, La Casa Del Formaggio is focused on honouring the star of its past. “We sell Mum’s original recipe in tubs here in South Australia. That is the one we are celebrating with a special statewide promotion,” Claude said. 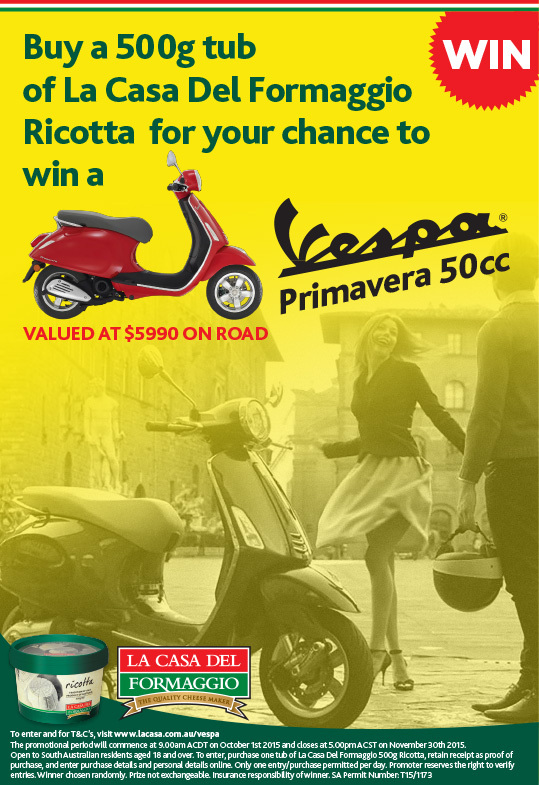 Kicking off October 1st, the company will be giving South Australian customers a chance to win a Vespa Primavera 50cc valued at $5990 on road by simply purchasing a tub of ricotta and entering their details online. This competition is only available in South Australia as the Ricotta tub is only sold in SA due to its short fresh shelf life. For full details, visit lacasa.com.au/vespa (SA Permit Number T15/1173). 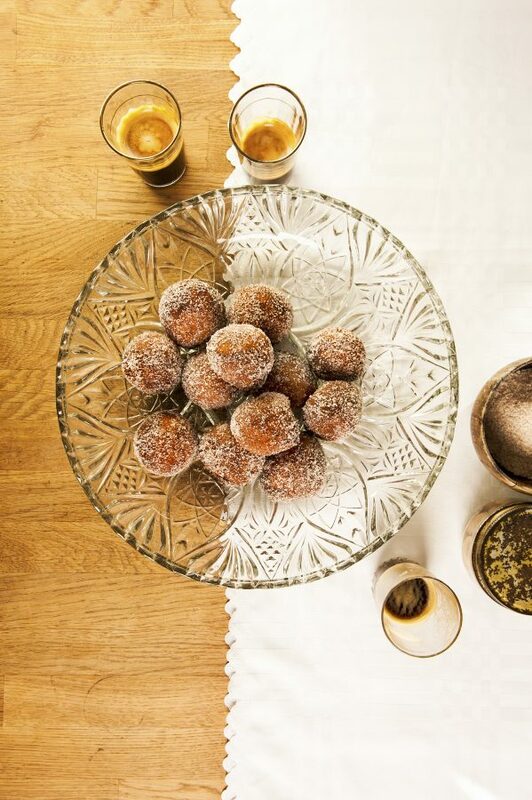 There will also be celebrations held in store with Ricotta Donut giveaways at Foodland Norwood on October 2nd and Foodland Pasadena on October 8th, promotions and sampling. They have also updated its packaging from white to the company’s signature green, to make it more prominent on shelf. Celebrations will continue nationwide through the rest of spring with regular ricotta recipes and meal ideas posted on social media. La Casa Del Formaggio has come a long way from its origins as a continental deli in suburban Adelaide. It is now a rapidly growing family business making premium quality authentic cheese. La Casa Del Formaggio works directly with local SA dairy farmers to guarantee consistent product quality. “We are passionate about sharing our authentic family cheese tradition from Italy with Australia,” says Claude. Despite the family deciding that they would focus on cheese, they have never forgotten their roots or the continental deli customers that made them. Even today, Claude’s sister Marisa Salandra runs the factory retail outlet at Glynde, a tribute to the Hectorville store of the past. Rosa’s original Ricotta in tubs is available from Foodland, Coles, Woolworths, Fruit and Veg Stores and Continental Shops across South Australia. Traditional Ricotta made from whey is available in 1kg baskets and is available both locally at Foodland, Coles, Woolworths and Continental Shops and interstate at Woolworths in WA, QLD and NSW. It is also available behind the glass in local Foodlands and delis, plus Woolworths (SA, WA, QLD) and Coles (WA and SA). Rosa, who cofounded La Casa Del Formaggio with Gerardo 28 years ago, passed away earlier this year.